Indian taxi-hailing company Ola has secured a $300-million investment from South Korean car giant Hyundai, the firms said Tuesday, providing a major boost in its fight against US giant Uber. Ola was launched in 2011 and is engaged in an aggressive battle with Uber in India's ride-hailing market, which is estimated to be worth around $10 billion and growing fast. 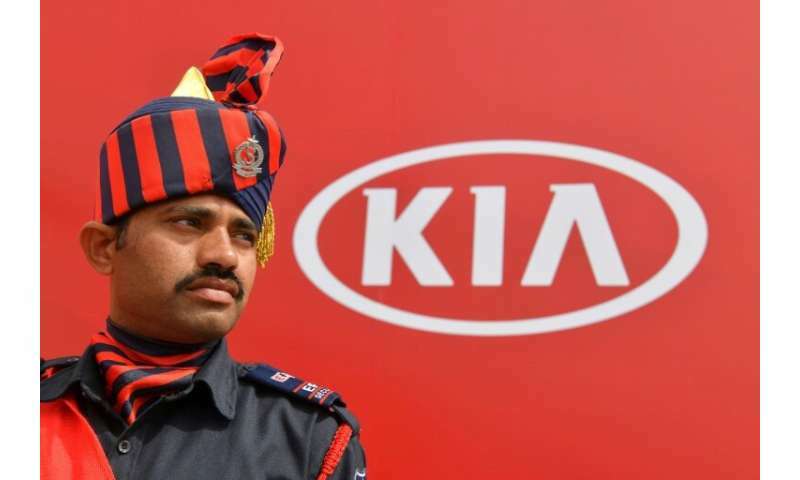 The new money, from Hyundai's subsidiary Kia Motors, will largely be used to help Ola increase its electric vehicle fleet, the companies said in a joint statement. "Our partnership with Ola will certainly accelerate our efforts to transform into a smart mobility solutions provider," Hyundai executive vice chairman Chung Eui-sun said in the statement. Ola says it handles around a billion rides a year across India's major centres, as well as seven cities in Australia.